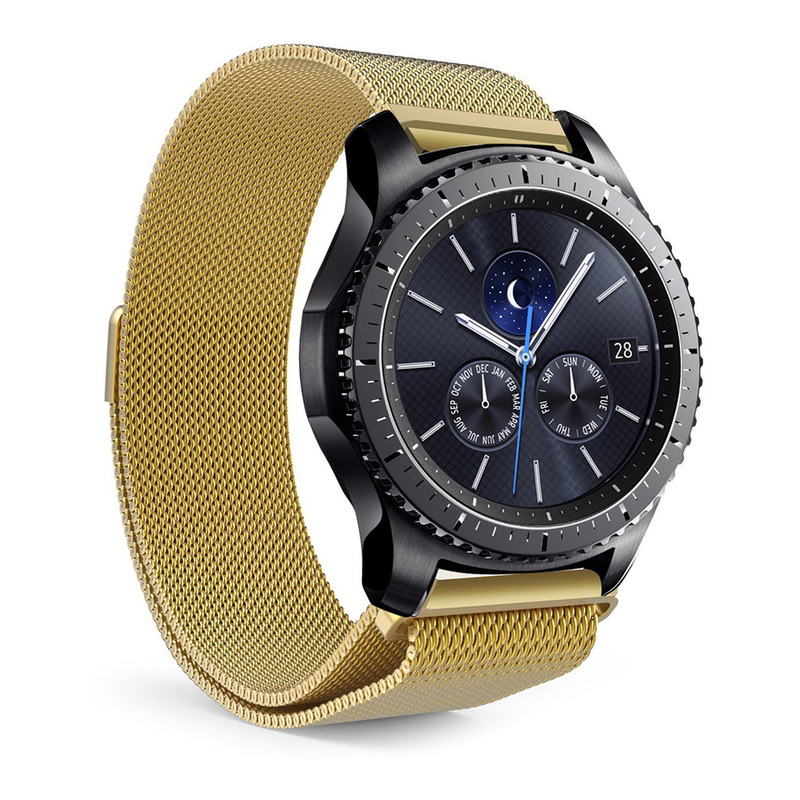 Does not include the watch. 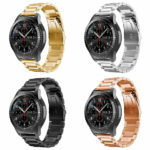 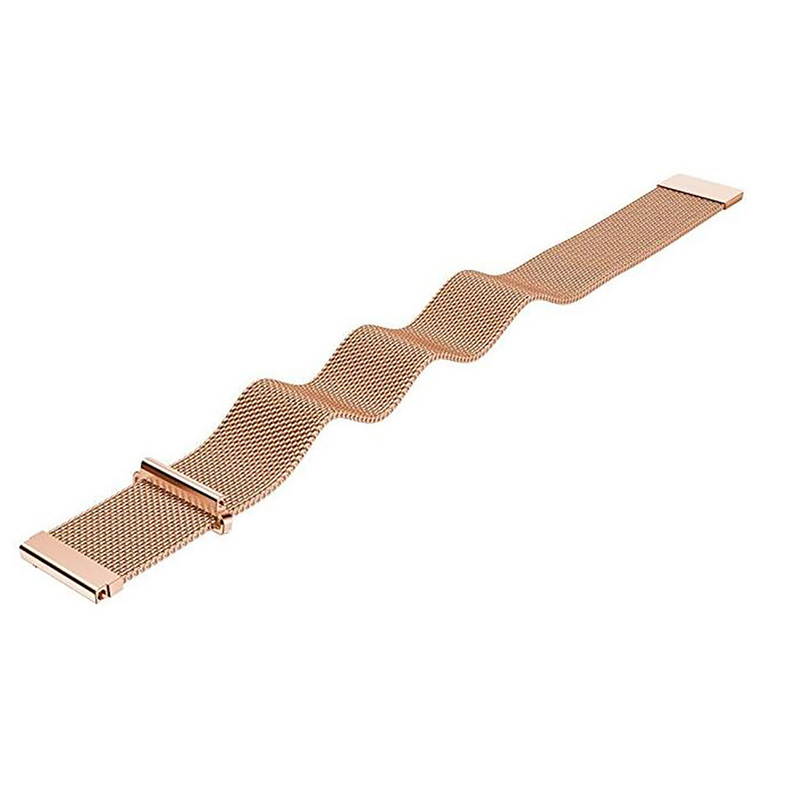 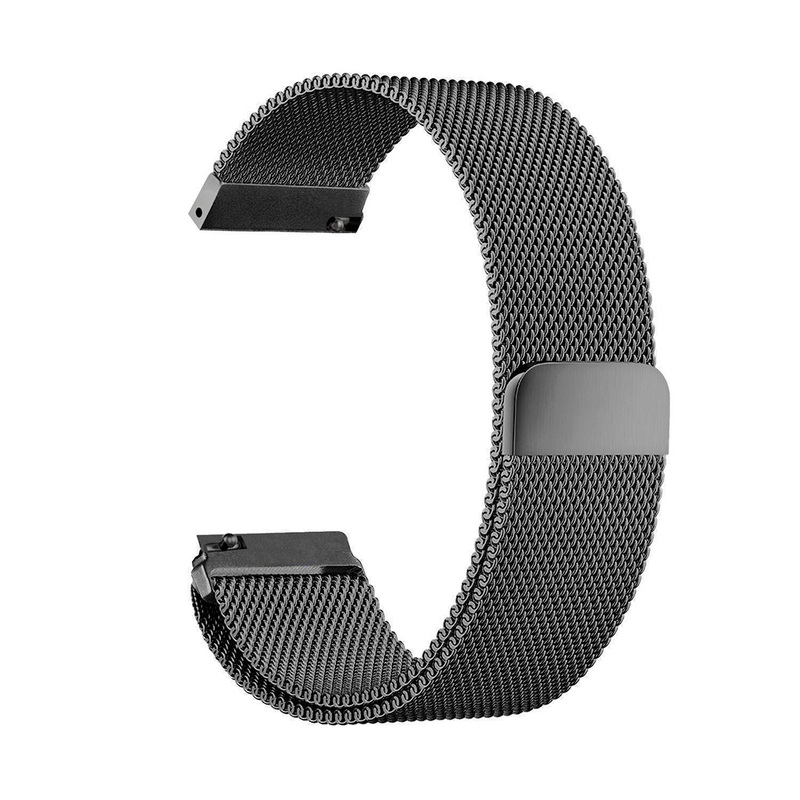 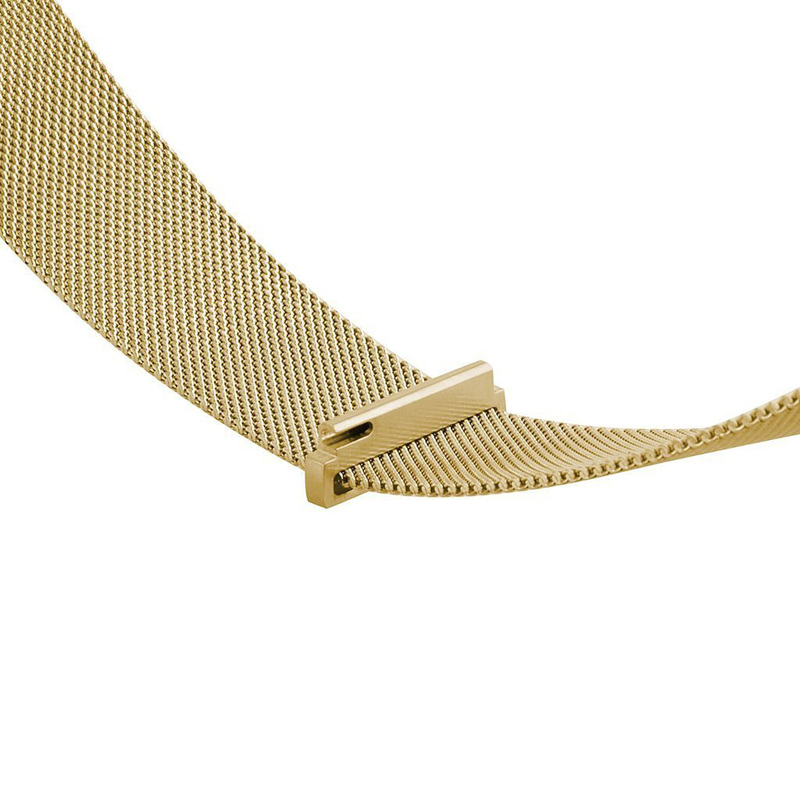 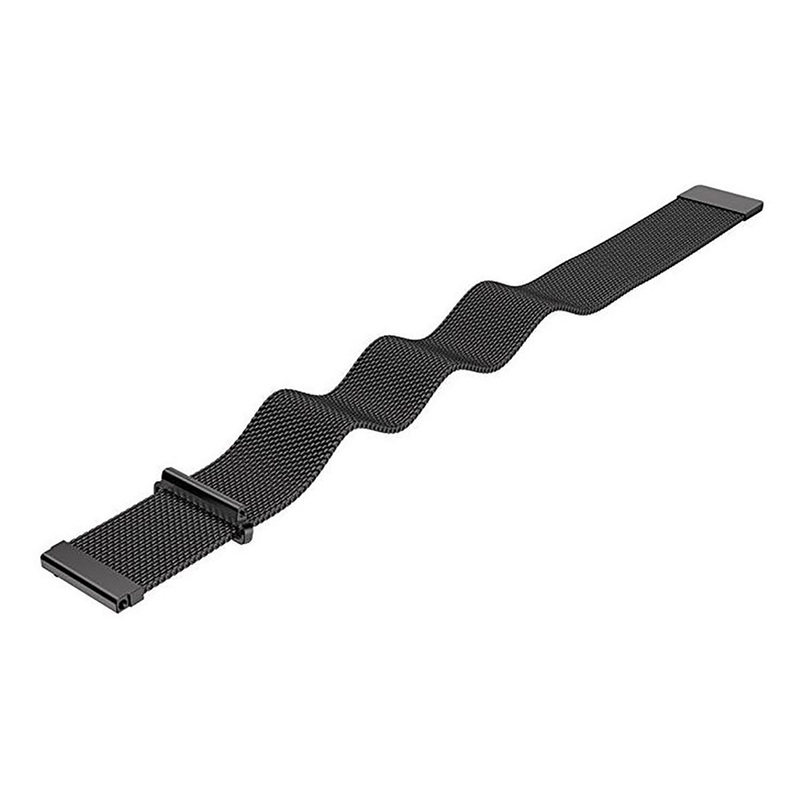 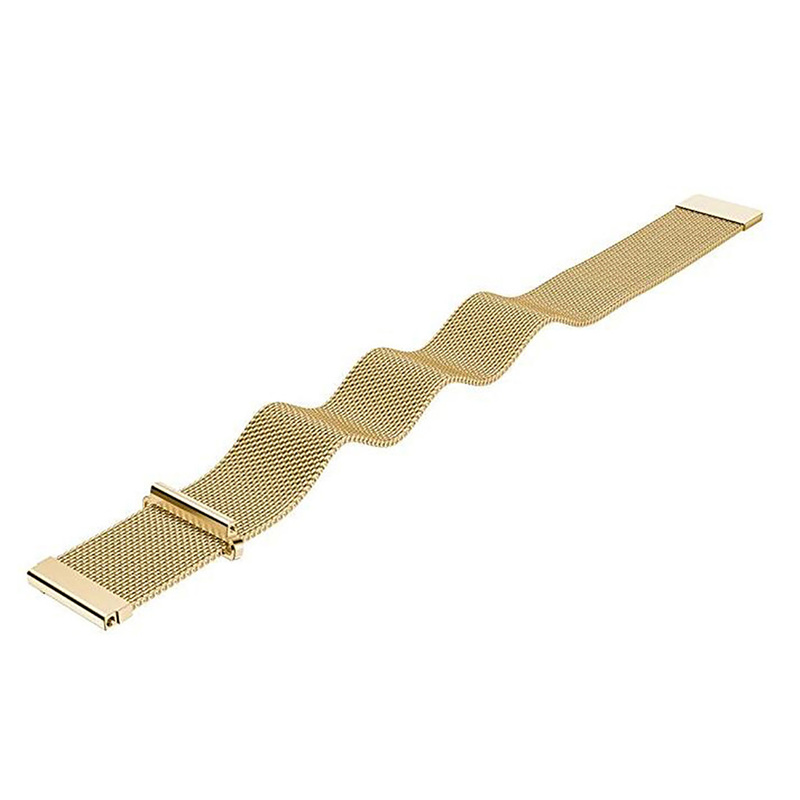 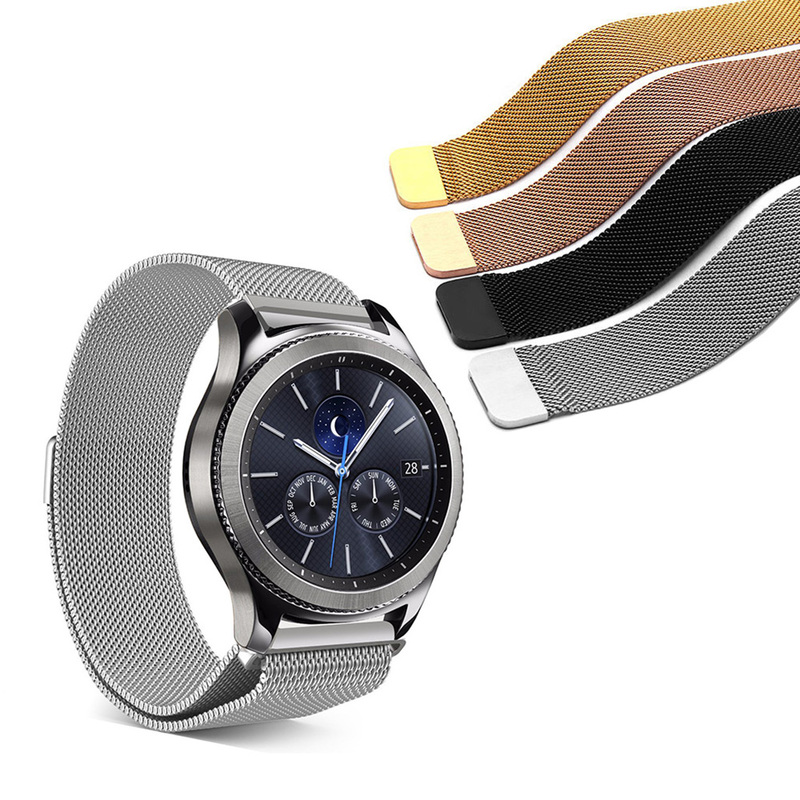 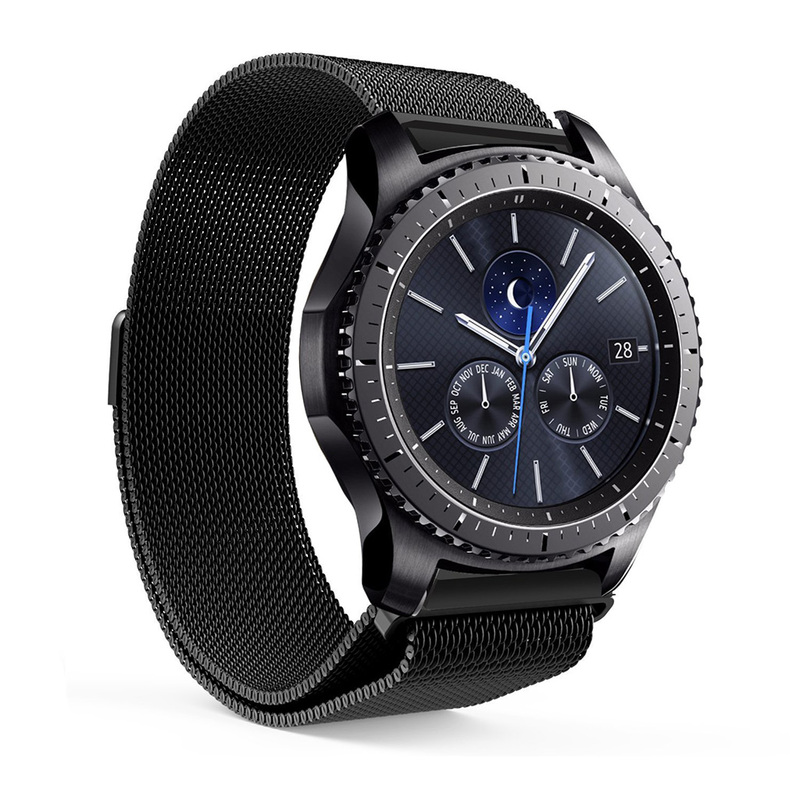 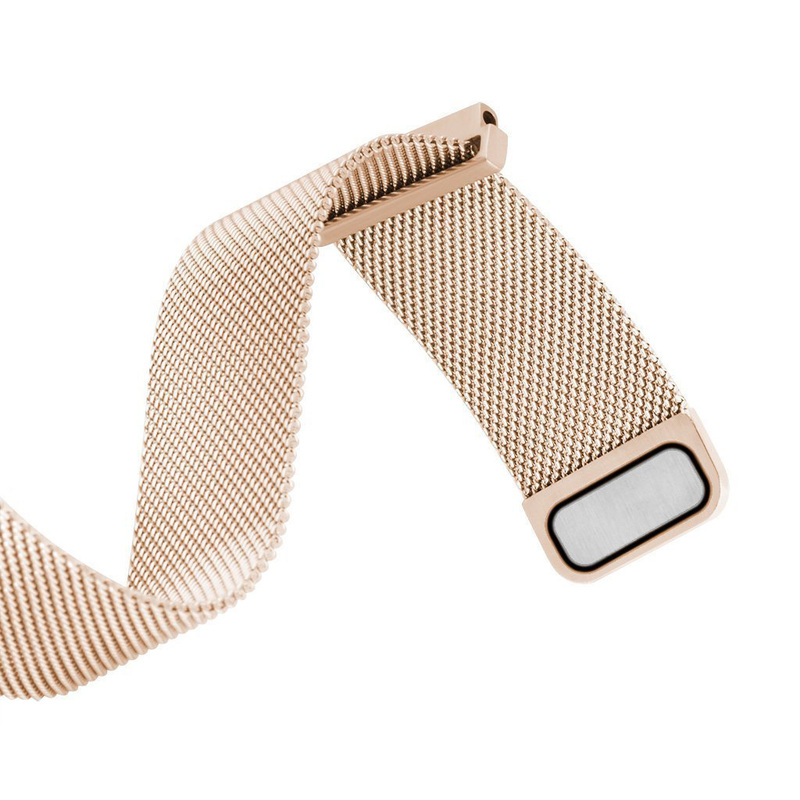 High quality replacement watch band designed for Samsung Gear S3 Classic & Frontier made from 316L stainless steel mesh, and uses an adjustable magnetic closure to stay securely on your wrist. 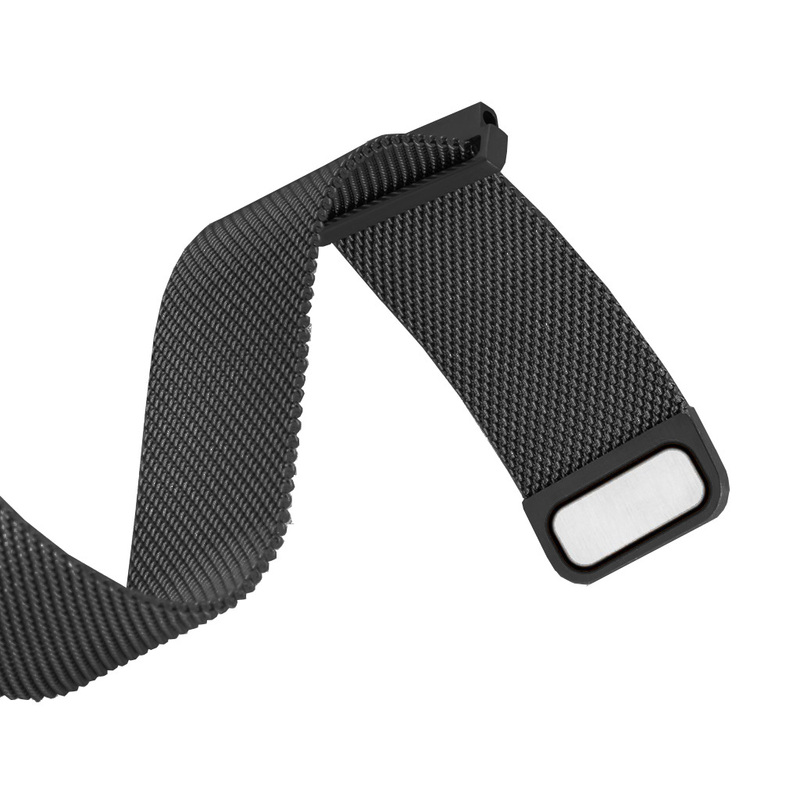 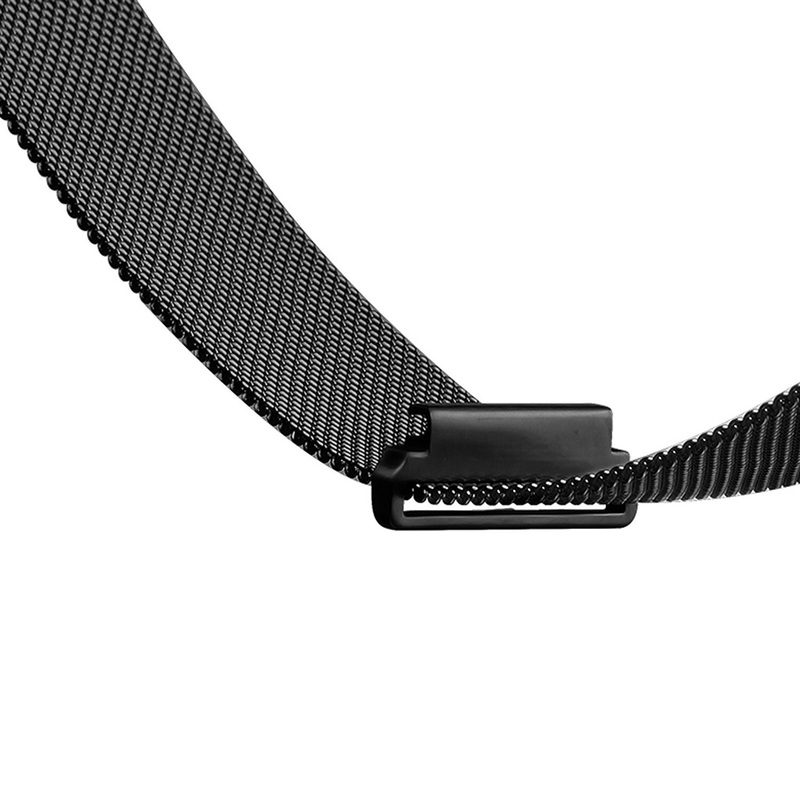 Quick-release spring bars allow you to swap straps in seconds without the need for tools.